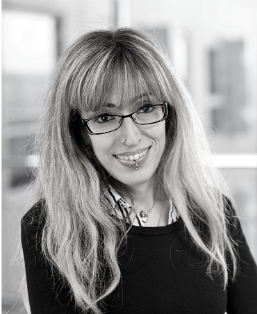 Yasmina Okan is a Cancer Research UK Fellow and Associate Professor in Behavioral Decision Making at the Centre for Decision Research, Leeds University Business School (UK). She holds a PhD in Experimental Psychology from the University of Granada (Spain). 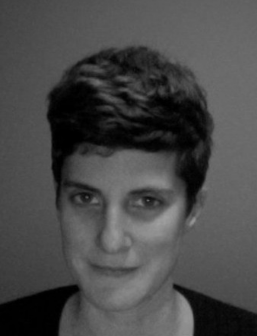 Her research focuses on the psychology of judgment and decision making, with an emphasis on health risk communication. Her work has been supported by grants from the US Informed Medical Decisions Foundation, Worldwide Universities Network, and the Spanish Ministry of Education and Culture. Dr. Okan’s research has been published in leading academic journals including Journal of Behavioral Decision Making, Journal of Experimental Psychology: Applied, Risk Analysis, Quarterly Journal of Experimental Psychology, and Vaccine (https://orcid.org/0000-0001-7963-1363). She has also received awards in recognition of excellence in teaching, including the Dean’s Award for Teaching Excellence (2015) and the Management Division Teaching Award (2016) from Leeds University Business School, and is a Fellow of the UK Higher Education Academy. 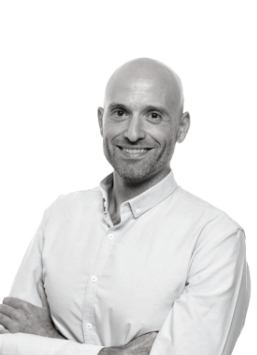 Carmelo P. Cubillas is Lecturer of the Department of Basic Psychology at Universidad Autónoma de Madrid. He holds a PhD in Experimental Psychology from the University of Deusto. Member of the Cognition, Attention and Learning Lab (CALL), his research interests are human learning, decision making and time perception. His research has been published in journals as Scientific Reports, Frontiers in Psychology or Consciousness and Cognition (google scholar profile). 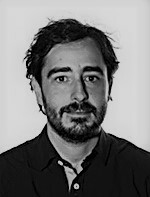 Juan F. Navas is a postdoctoral researcher at the Department of Experimental Psychology and at Mind, Brain and Behavior Research Center of the University of Granada. He is member of the Responsible Gambling Advisory Council (Government of Spain). He holds a PhD in affective dysregulation in Gambling Disorder from the University of Granada. His main research interest focuses on emotion dysregulation, impulsivity and other affective disturbances in different risk behaviors from addiction to obesity. He has published in international scientific journals such as Addiction, International Journal of Obesity or Human Brain Mapping. 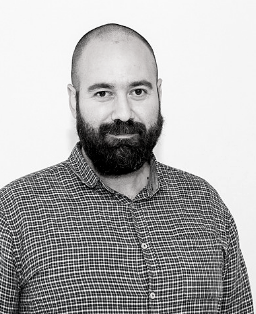 José C. Perales is Associate Professor at the Department of Experimental Psychology (University of Granada). Member of the Mind, Brain and Behavior Research Center. His research interests range from human learning to judgment and decision making processes, with a special focus on self-regulation in daily life behavior, including drug use, gambling, and physical activity. (orcid.org/0000-0001-5163-8811). Dr. Perales’s research has been published in leading academic journals such as Addictive Behaviors, Psychonomic Bulletin & Review, Psychopharmacology, Addiction, Addiction Biology, Cognition and Biological Psychology. 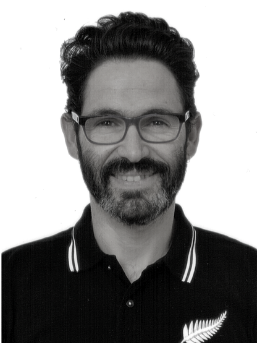 Antonio M. Espín is an Athenea3i research fellow at the Social Anthropology Department of the University of Granada, Spain. He holds a PhD in Economics from the University of Granada. His main research interests are focused on the psychological and biological underpinnings of human social behavior. Dr. Espín has published in outstanding academic journals such as Journal of Behavioral and Experimental Economics, Proceedings of the Royal Society B, Journal of Happiness Studies, Scientific Reports, Economics Letters, Psychoneuroendocrinology and Cognitive, Affective, & Behavioral Neuroscience. Since 2016, he is also Associate Editor of the Journal of Behavioral Economics for Policy.